Do you know my star sign? 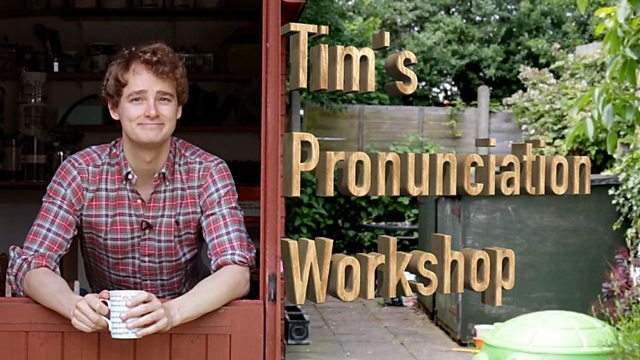 Tim's back in his pronunciation workshop - and he's not alone. Watch the video to find out who's helping him to explore the wonderful world of gemination - also known as 'twinning'. Have a go at this audio quiz to see if you can spot the examples of gemination. When a word ends with an /s/ sound and the next word starts with an /s/ sound, 'twinning' or gemination means we only hear one slightly longer /s/ sound, not two individual ones. Sarah's sitting close to Susan's sister. Please sit still so Sally can see. Jane's star sign is Scorpio, and Mike's is Sagittarius. The party this Saturday sounds so exciting! That's all for this Unit. In Unit 4, Dan gives us tips on how to use linking words like 'however' and 'although' and Mariam tells the story of Red Riding Hood, which contains 8 uses of the word 'cut. We'll bring you up to date with the latest news in News Review and LingoHack, plus Tim will be working with a disappearing sound in his pronunciation workshop. See you there!